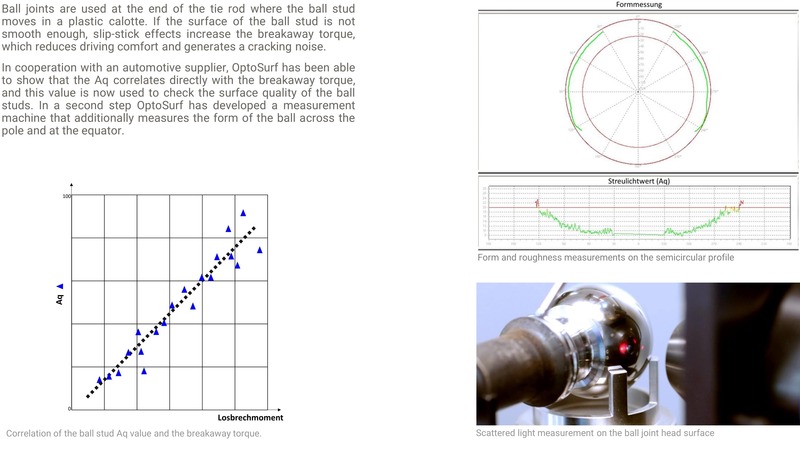 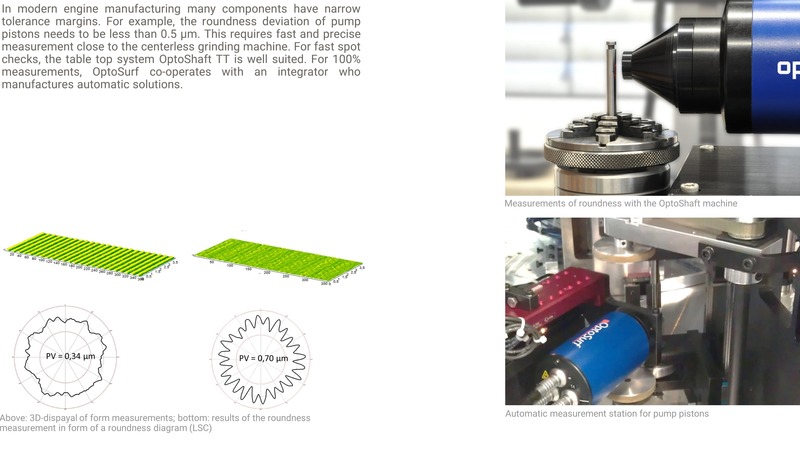 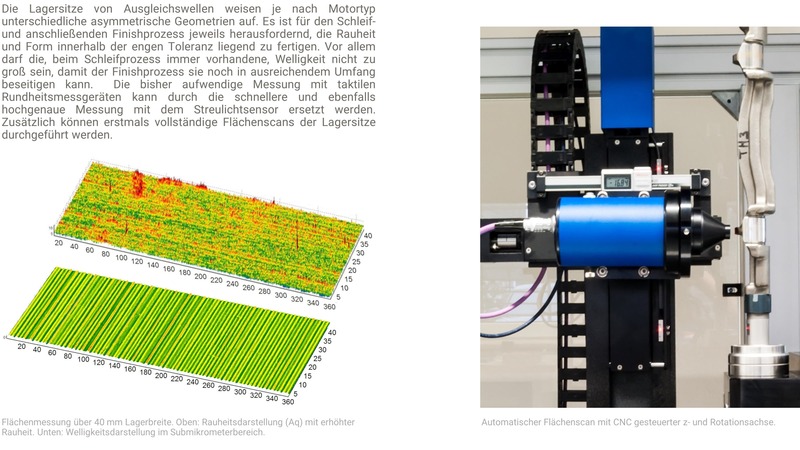 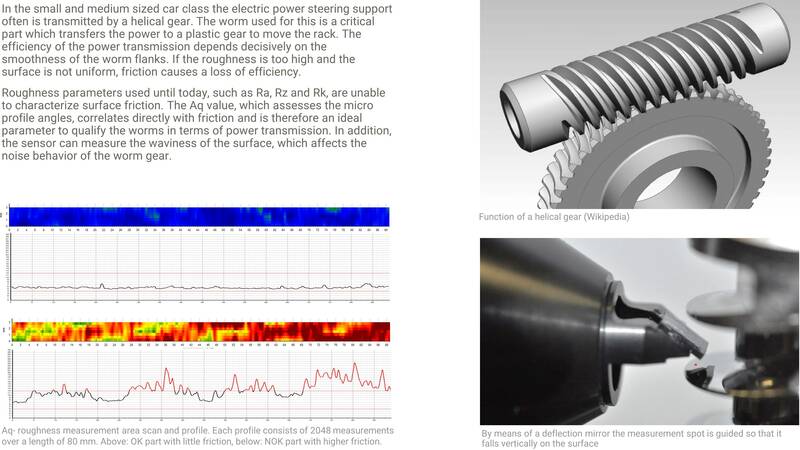 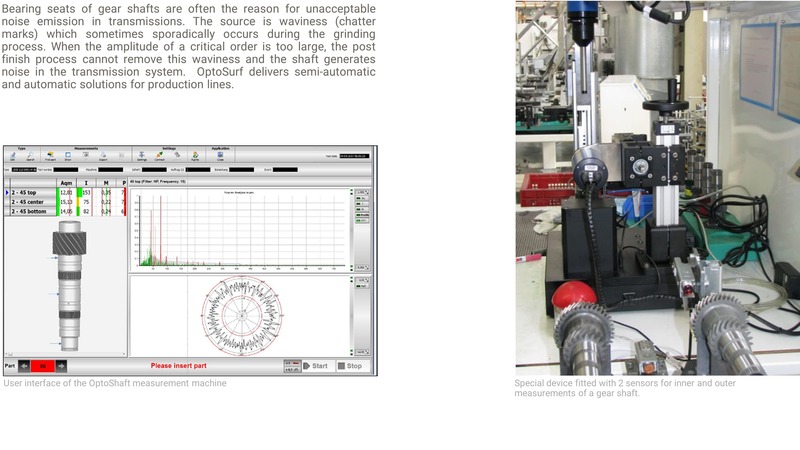 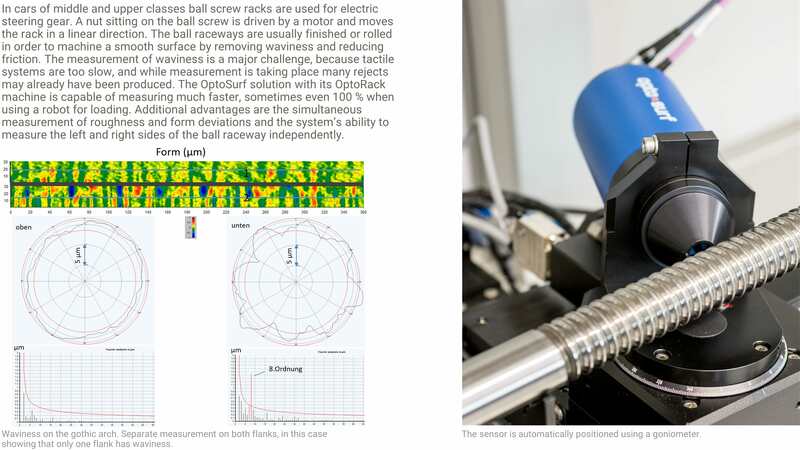 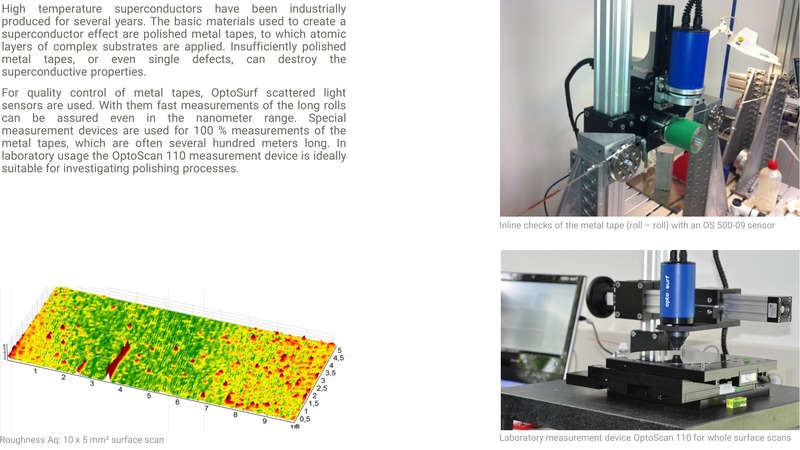 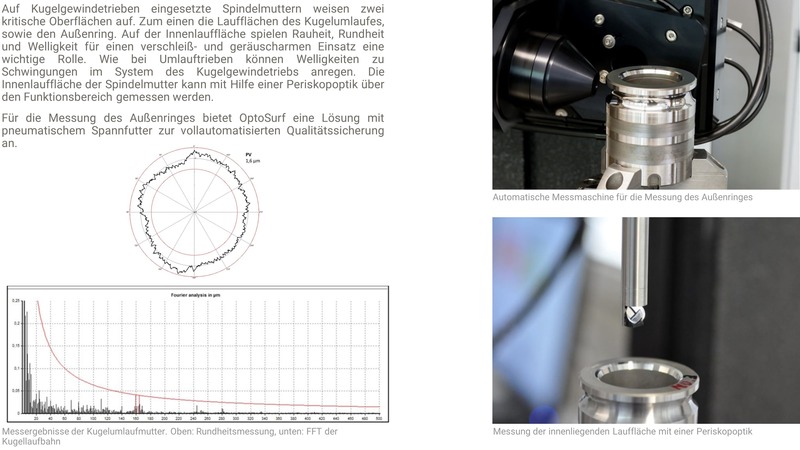 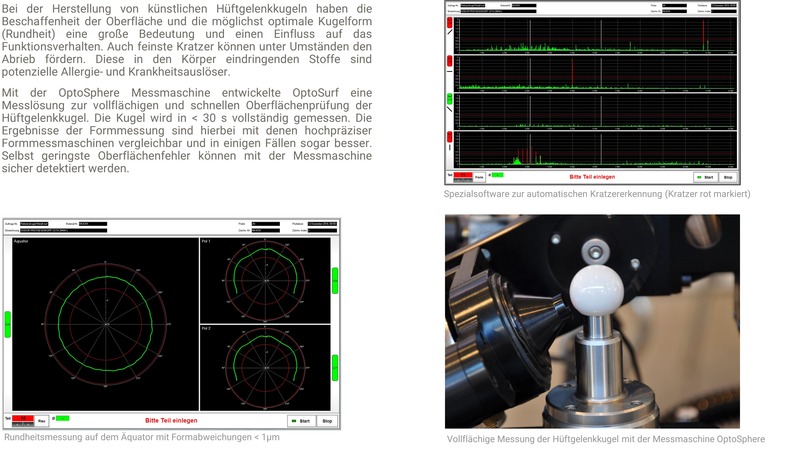 The scattered light sensor is the heart of all OptoSurf measuring solutions. 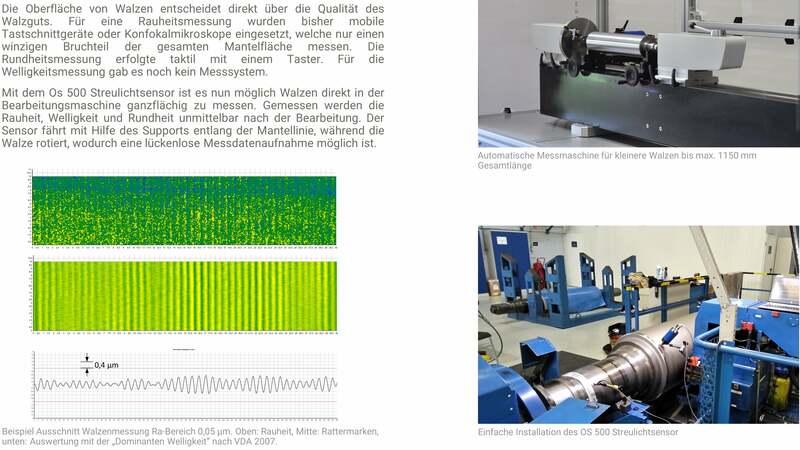 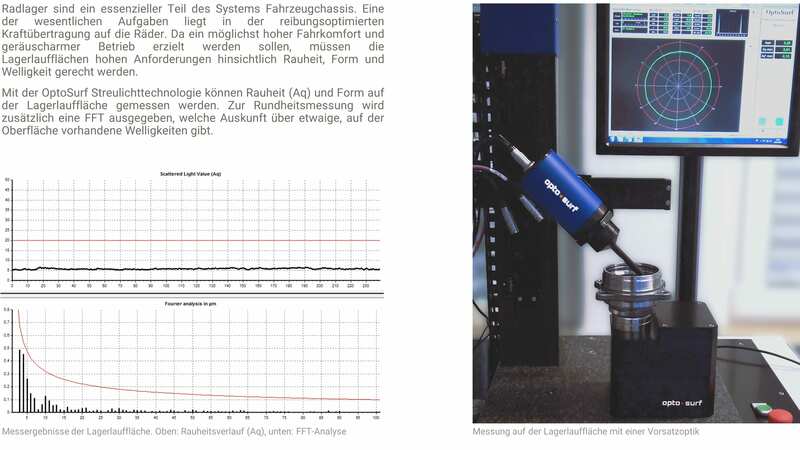 With it, the measurement data is recorded and transmitted to the pc via an interface. 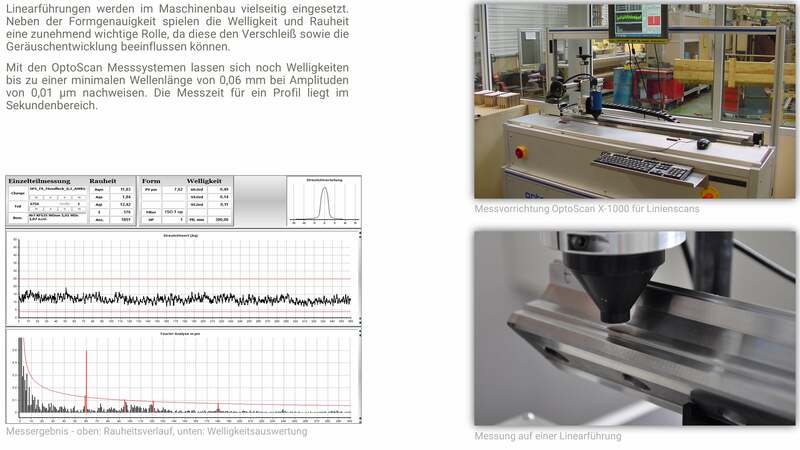 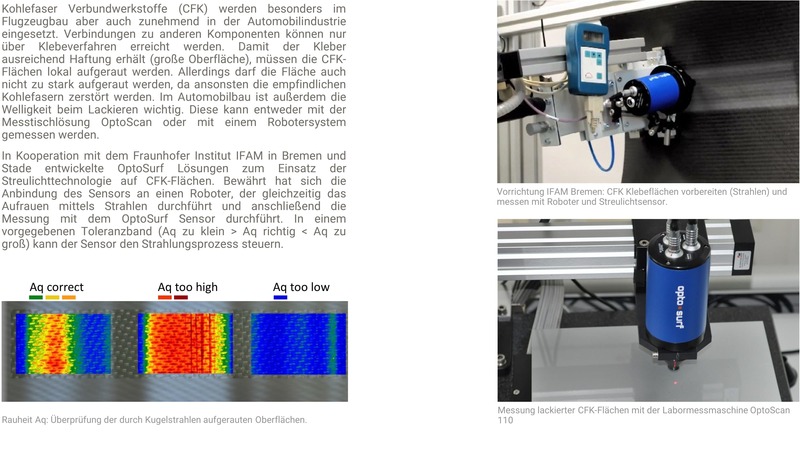 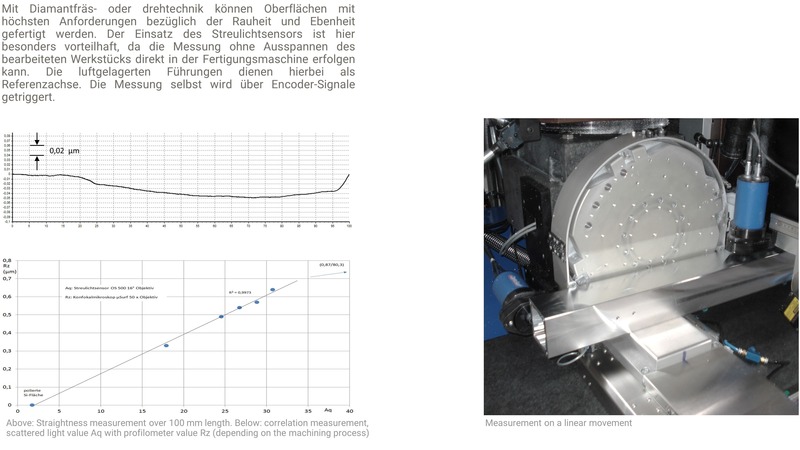 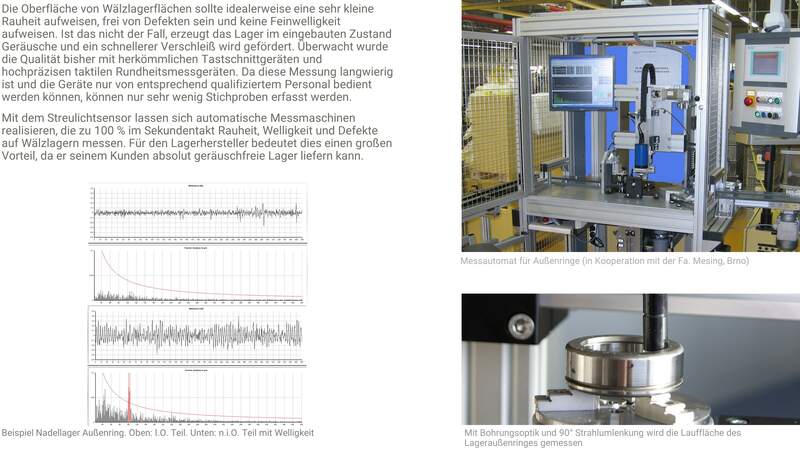 The sensor also has a trigger input for starting automated measurements. 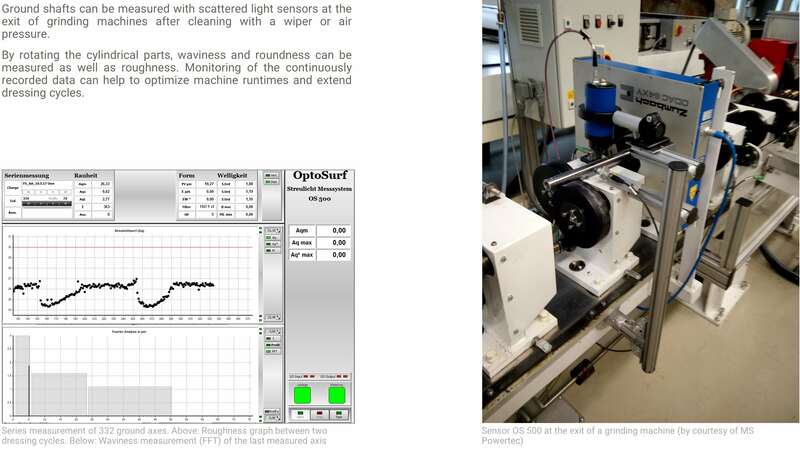 In everyday use, OptoSurf scattered light sensors are enormously fast, robust, highly precise and need low maintenance. 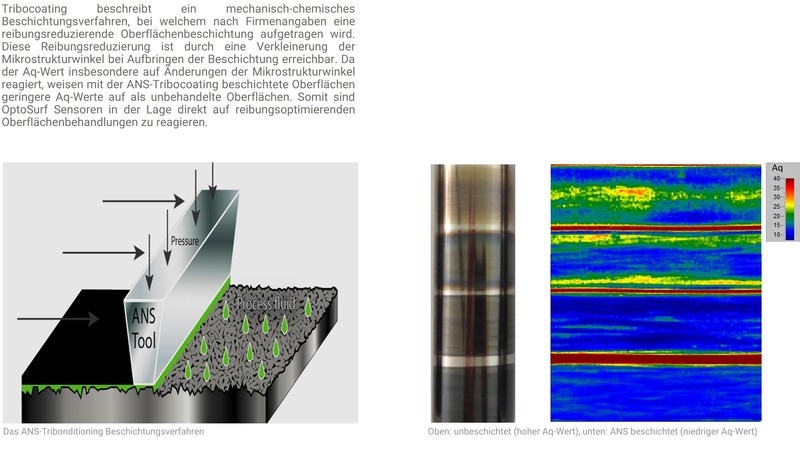 Different sensors with measurement spot sizes varying from 0.03 mm to 7 mm are available. 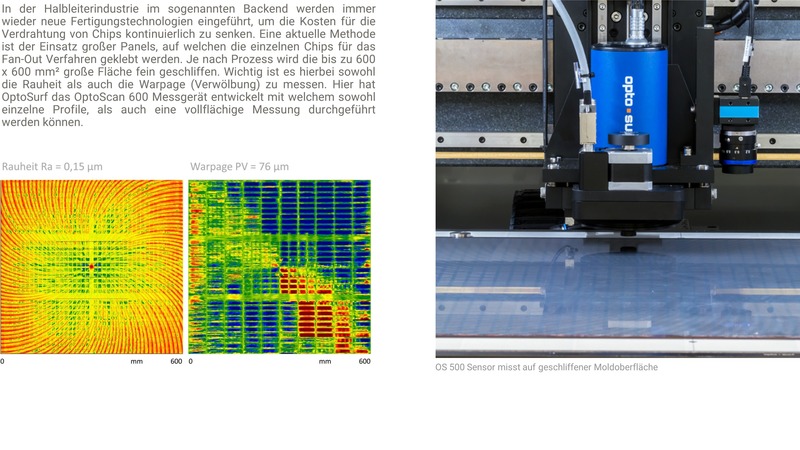 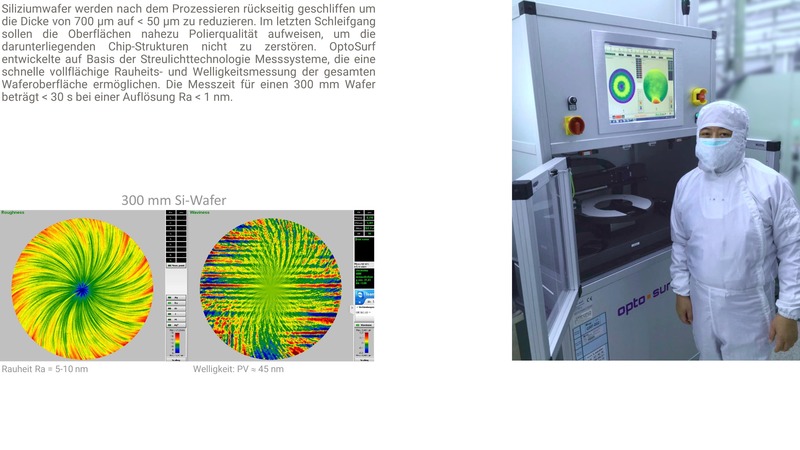 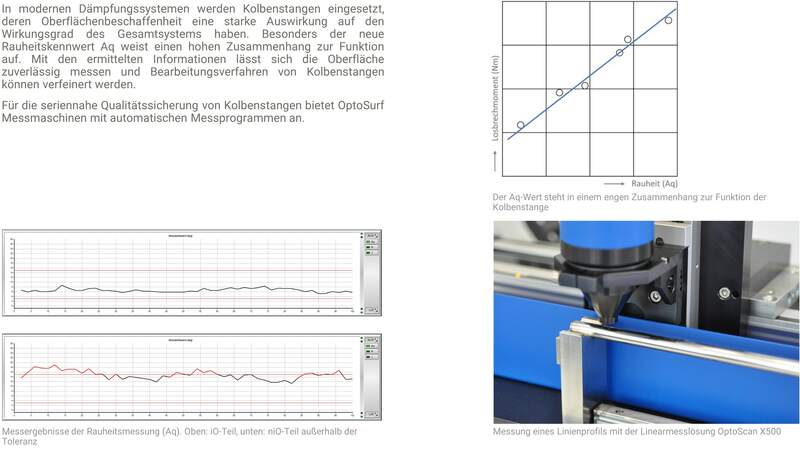 Depending on the application, OptoSurf helps to select the ideal spot size. 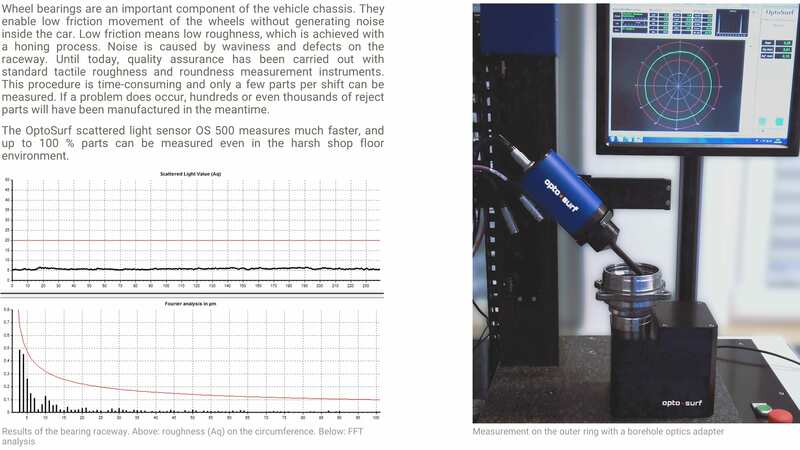 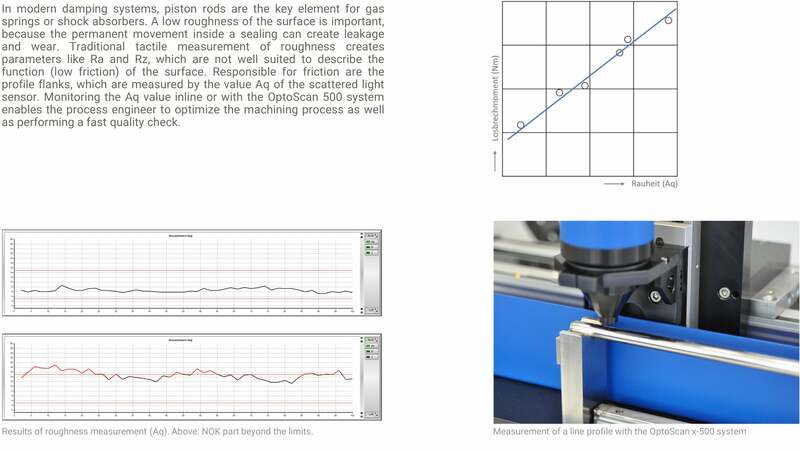 The periscope optic sensor adapters are used for measuring at points that are difficult to access, like raceways of outer bearing rings or inner raceways of gears. The measurement beam is deflected by 90° with the standard periscope optics. 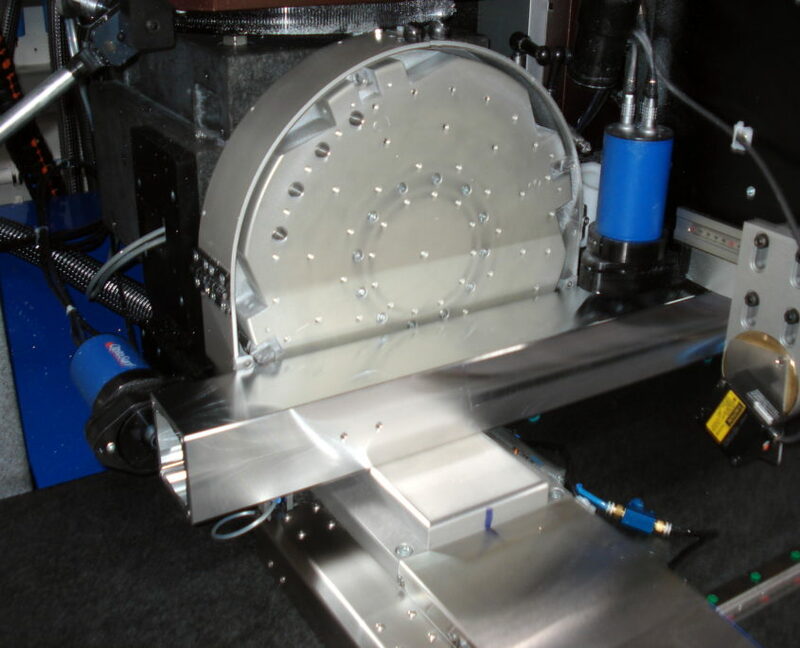 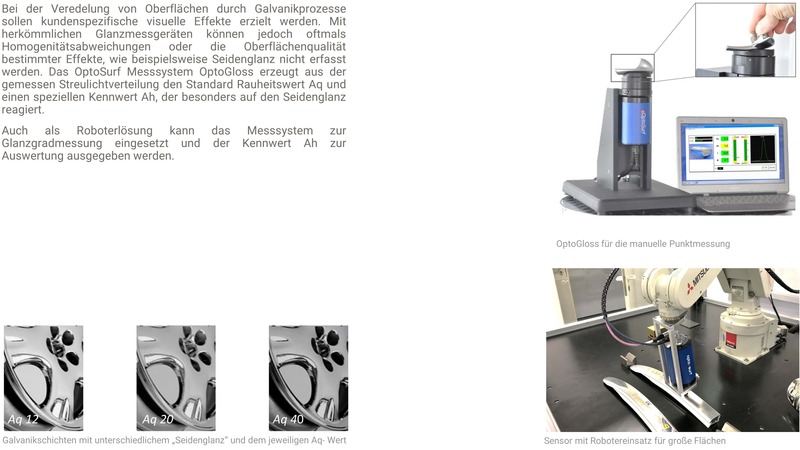 In case another angle is needed, OptoSurf offers customized optics. OptoSurf offers special beam deflection mirrors. 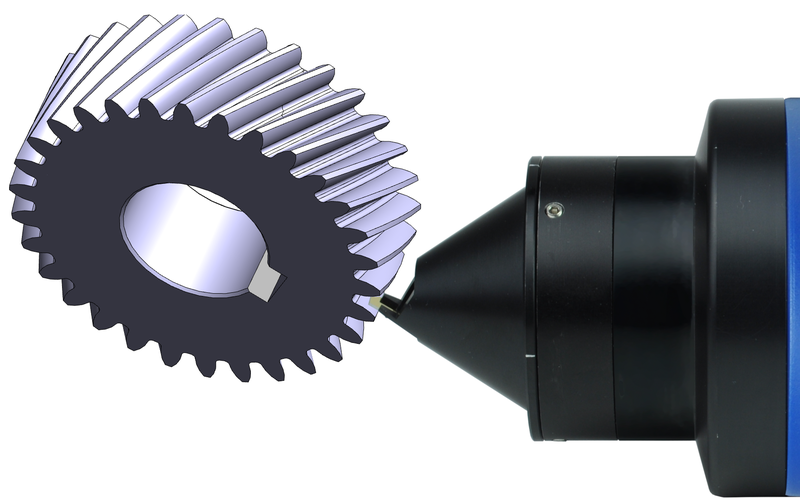 These highly precisely-produced optical adapters are used to measure inside flanks like gear flanks or worm gears.